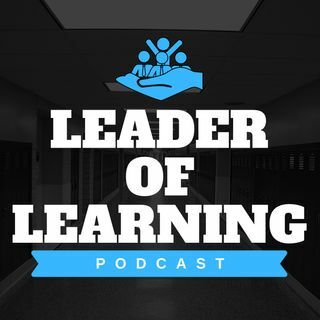 In this episode, I spoke with Brian Costello (@btcostello05), digital innovation specialist, author of the upcoming book, “The Teacher’s Journey,” and podcast host, about mentorship and professional growth among teachers. Brian shared some of what he has learned from interviewing educators for “The Teacher’s Journey” and what to expect in his soon-to-be-released book of the same title. For more information about this episode or to catch up on past episodes of the Leader Of Learning podcast, ... See More visit leaderoflearning.com.